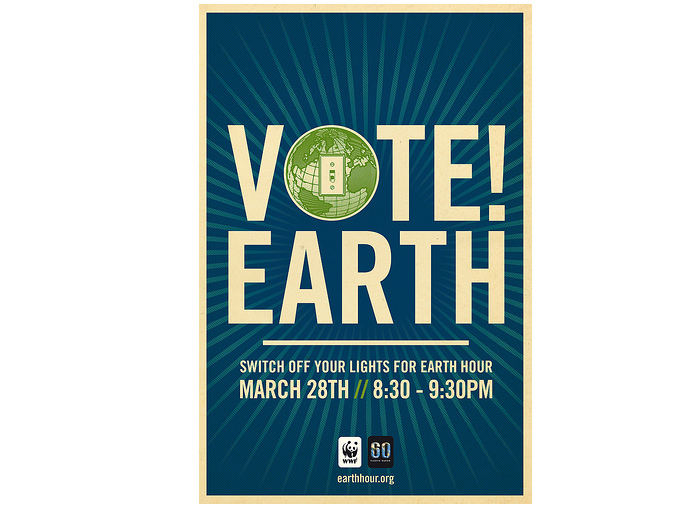 VOTE EARTH by simply switching off your lights for one hour tonight, and join the world for EARTH HOUR! here's a few ideas of how you can spend your EARTH HOUR. our girls will love their candlelit story time tonight!